The Annual Eureka Springs Blues Weekend returns to the Ozarks June 16-19! 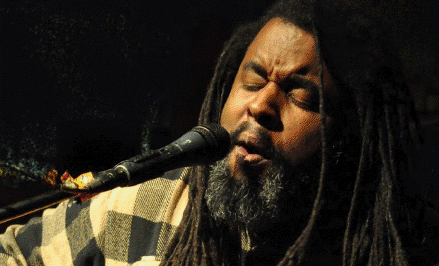 This Eureka Springs tradition features loca, regional and national Grammy Award winning blues artist. In fact, in 2015, the Eureka Springs Blues Festival was voted one of the top ten most beautiful blues festival in the world by American Blues Scene Magazine! NEW – The 2016 Featured Act will benefit the Turpentine Creek Wildlife Refuge! The main act is going on the road this year and will be held at Turpentine Creek Wildelife Refuge’s Front Stage. 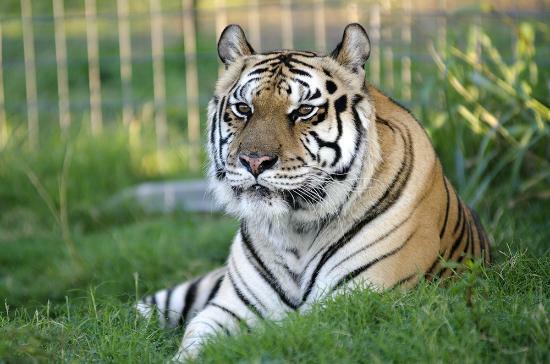 Turpentine Creek gives refuge to over 100 lions, tigers, bears other exotic animals, all rescued and given lifetime homes in natural habitats. Arts and crafts, vendors and camping and lodging will be available. & many more! CLICK HERE for a complete list of artists and to PURCHASE TICKETS. For a complete schedule, please visit the official Eureka Springs Blues Weekend website. Please visit our calendar of events for more information on these and other great events. Also, be sure to visit the new EurekaSprings.com for a complete list of lodging, restaurants and more! This entry was posted on June 1, 2016 by service424 in Arts & Culture, Festivals, Fun Downtown, Nightlife, Things to Do and tagged 2016, blues festival, ESBW, Eureka Springs Blues Weekend, Music festival, Turpentine Creek Wildlife Refuge.